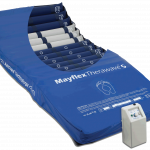 Designed to provide the highest levels of pressure care, infection control, and safer patient moving and handling, Therawave™ pressure care surfaces are being used with great success by NHS Trusts and PCTs. 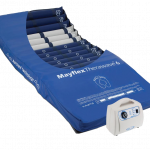 The Therawave™ range provides state of the art pressure care for all patient types and care scenarios. 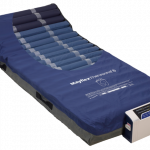 The TheraComfort cushion has a modular top surface which allows pressure to be dispersed from around the ischials. 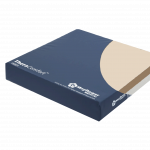 Cross cut channels prevent moisture build up and aid ventilation. 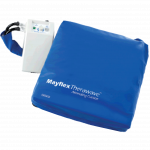 Comes with removable waterproof PU cover, for easy cleaning and improved infection control. 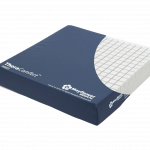 The TheraComfort™ VISCO cushion has a top surface layer of temperature sensitive memory foam. 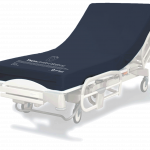 This visco surface reacts by re-moulding uniformly to the patient’s body contours dissipating pressure. 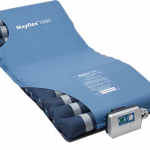 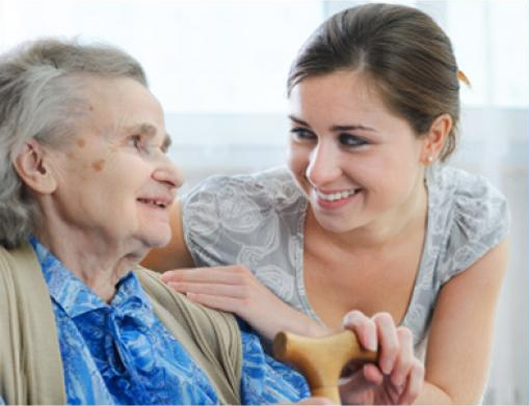 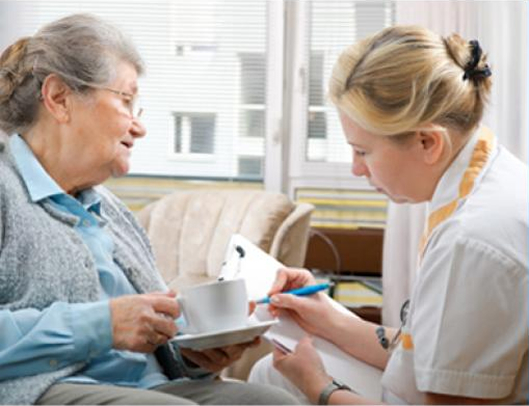 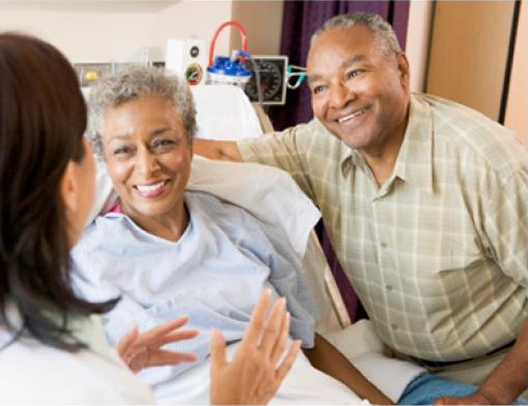 Providing higher patient comfort and support.